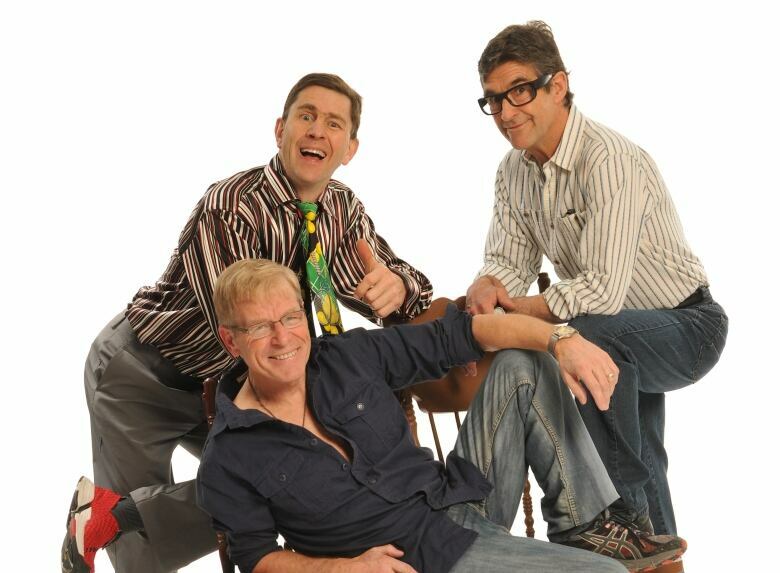 Newfoundland and Labrador's famous musical comedy trio will soon be ending the long tours that have defined their career. 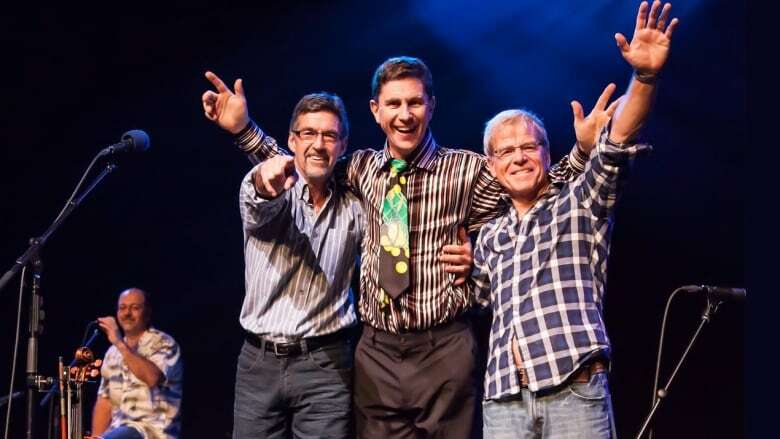 Buddy Wasisname and the Other Fellers, the musical comedy group that's been entertaining Newfoundlanders and Labradorians for more than three decades, will be soon ending the long tours that have defined their career. 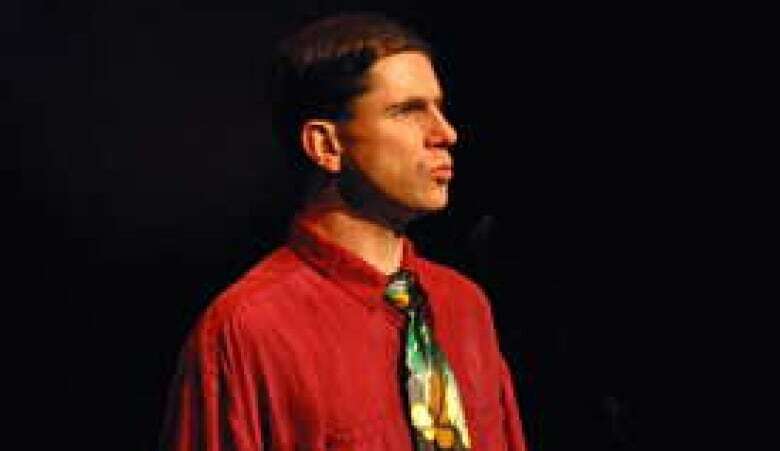 The trio of Kevin Blackmore (Buddy Wasisname), Ray Johnson and Wayne Chaulk have toured extensively for 35 years, both in the province and across Canada. This fall they're doing a final tour of their best material in more than 30 shows at Arts and Culture Centres in Gander, Grand Falls-Windsor, Corner Brook, Stephenville and St. John's — but after that wraps in November, the band's touring days are done. According to Blackmore, the decision to end touring was made after the band realized that they just don't have the creative energy to come up with a full show of original material like they did in decades past. "We're not getting any more creative," he told CBC's Central Morning Show. "Ray is 70, Wayne is 68, I'm 62. We've been at it 35 years. We just don't invent material anymore, not like we used to." "I think you come to the end of your creative ideas sooner or later." Air travel, staying in hotels and spending every fall and spring on the road are all much harder than in their younger days, Blackmore said. "The Beatles were able to do that in three years after touring," Blackmore joked. "We've been 35 years trying to get to that point." Looking back at their years on the stage, Blackmore said there are definitely some things that worked and others that didn't, which he said is all part of being an artist. With 20 albums under their belt, and original tours that coincided with each one, he said all three members have developed quite a bit as musicians. While it will be nice to move on to other interests and projects they all have, Blackmore said it will be strange to not spend nearly half the year traveling around making music — and making people laugh. "We always said 'when the time comes, this is going to be hard to give up'," he said.